The UFC hasn’t been to the Detroit area since UFC 123 back in 2010, but when the promotion returns to Motown on December 2 at Little Caesar's Arena in downtown Detroit, it will do so on the strength of one of the most stacked pay-per-views of the year. Barring injury -- or USADA sanctions -- this card looks to be one of the most promising UFC events in a long time. 2017 overall has been a down year to the company, but with the big fights coming up at UFC 216 and UFC 217 that I highlighted in a recent article, plus this ridiculous card in Detroit and another card in Vegas to close out December, the UFC looks poised to finish the fourth quarter with a bang. So with all of that out of the way, let’s get into this UFC 218 card already! The UFC announced this week that the main event of UFC 218 will be an incredible featherweight title match between champion Max Holloway and challenger Frankie Edgar. Holloway, who is still just 25 years old, is on an 11-fight win streak and in his last two fights knocked out former UFC champions Jose Aldo and Anthony Pettis. Holloway is fighting at an insanely high clip right now, and has quickly emerged as a pound-for-pound great in the sport. Holloway’s ascension into elite featherweight status makes this fight against Edgar so interesting. While it’s true Edgar is 10 years older than Holloway, he is nonetheless still fighting the best guys, and outside of Aldo is beating all of them. Edgar has won seven of his last eight fights and in his last outing destroyed rising prospect Yair Rodriguez. Edgar may have some physical disadvantages going up against Holloway, but no one has Edgar’s heart, and there’s no doubt these two featherweights are going to put on an amazing fight for the fans. 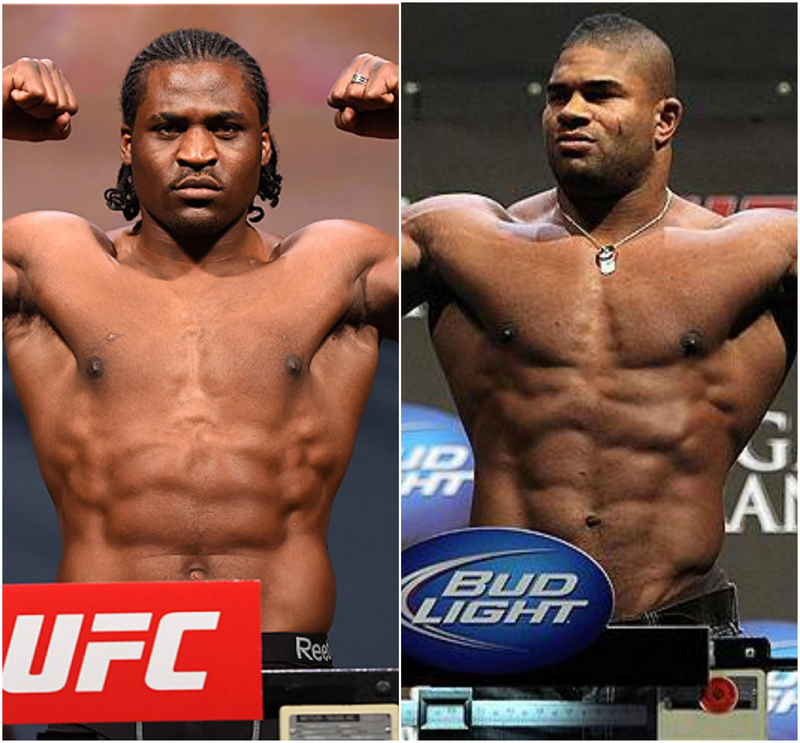 The co-main event is also poised to be a tremendous fight, one between Alistair Overeem and Francis Ngannou that will likely determine who next fights Stipe Miocic for the UFC heavyweight title. Ngannou has been on a serious tear since entering the UFC a few years ago, with a knockout over Andrei Arlovski capping a stellar five-fight run. Overeem recently defeated Fabricio Werdum to re-emerge as a title contender. 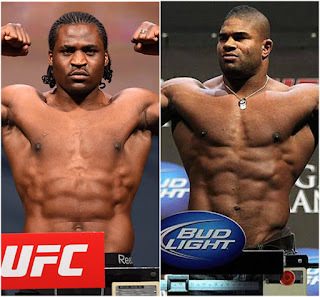 With Overeem’s well-rounded skillset and weak chin going up against Ngannou’s big-time KO power, and “Ubereem” representing a huge step up in competition for Ngannou, this should make for a very intriguing matchup. There’s also a huge lightweight fight between Justin Gaethje and Eddie Alvarez on the card. Gaethje made his UFC debut in spectacular fashion in the Fight of the Year so far against Michael Johnson back in July, knocking Johnson out in the second round after 10 minutes of crazy back-and-forth action. Alvarez most recently fought to a No Contest against Dustin Poirier, but a year ago at this time was the lightweight champion. 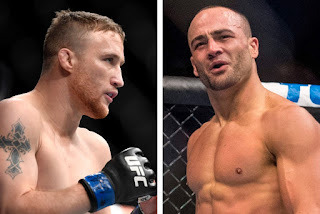 Gaethje and Alvarez always put on amazing fights and this one should be no different. Additionally, there are a number of other intriguing fights on this card including: a welterweight bout between Yancy Medeiros and Alex “Cowboy” Oliveira, a flyweight bout between Henry Cejudo and Sergio Pettis, a lightweight bout between Drakkar Klose and David Teymur, and a light heavyweight bout between Dominick Reyes and Jeremy Kimball. It’s all adding up to one of the best cards the UFC has put together all year, and definitely one that should provide fans with value for their hard-earned dollars. So get ready Detroit, because the UFC is bringing you a great card this time around. Let’s just hope injuries and USADA sanctions don’t get in anyone’s way.